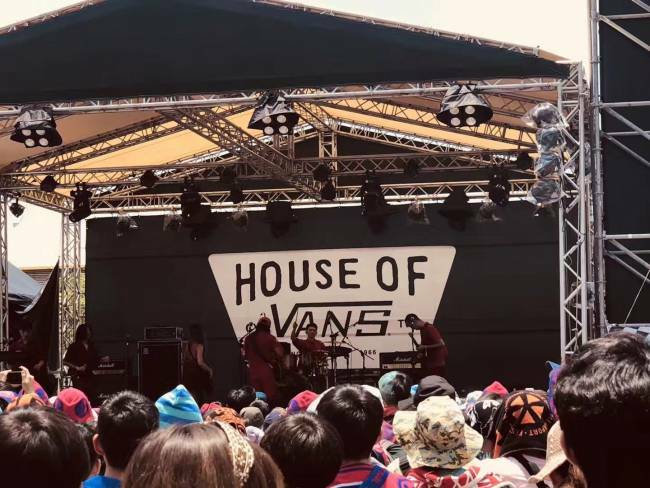 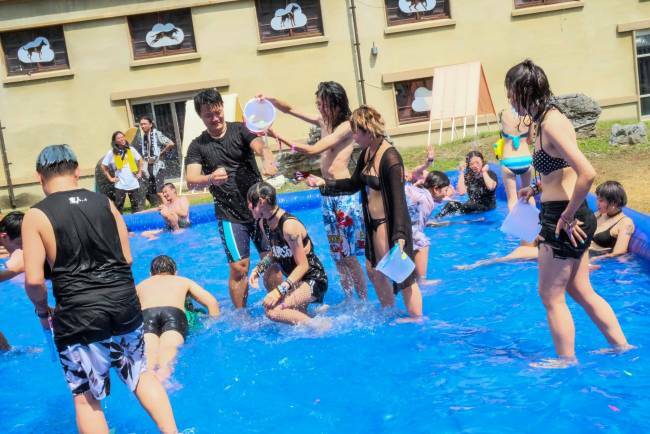 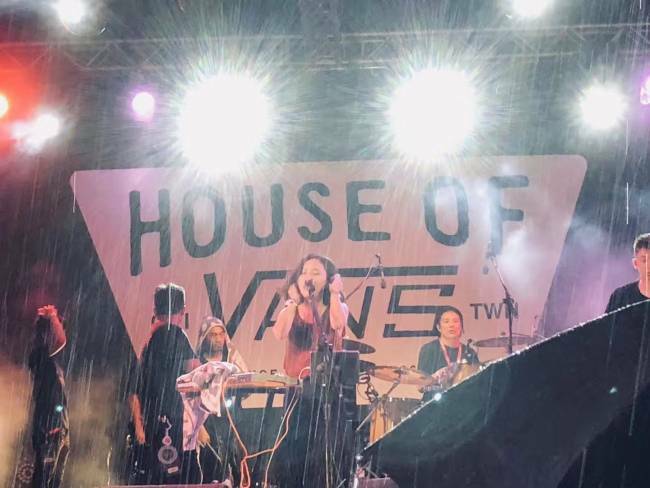 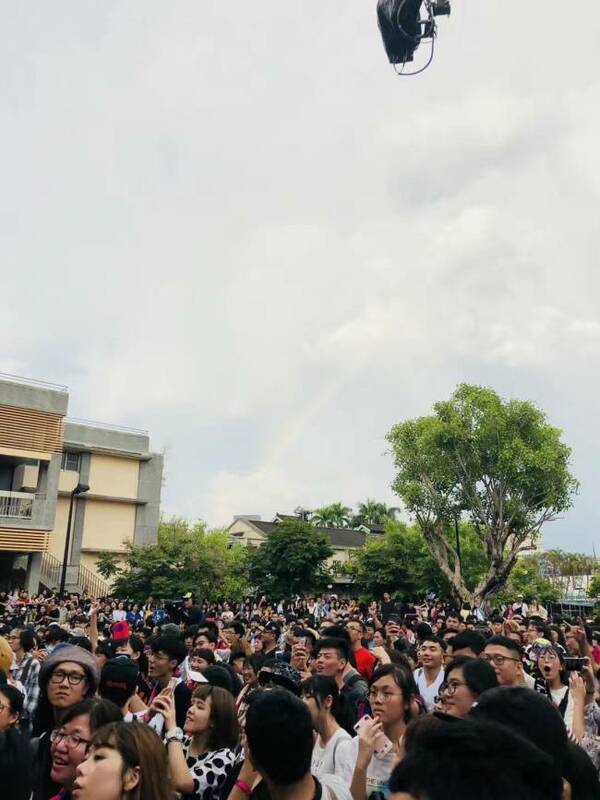 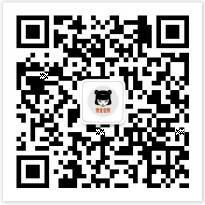 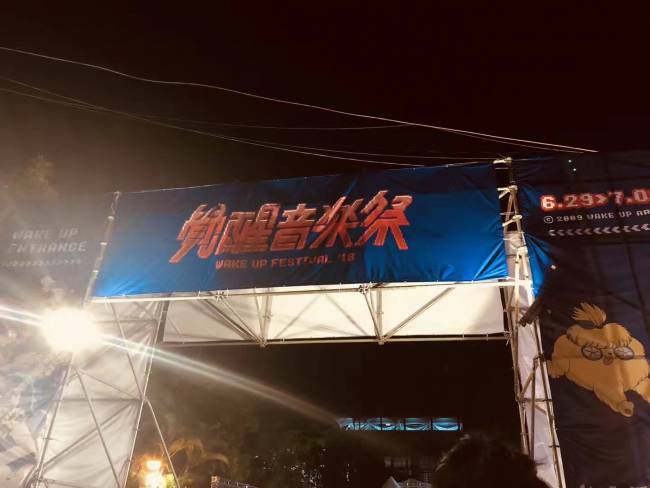 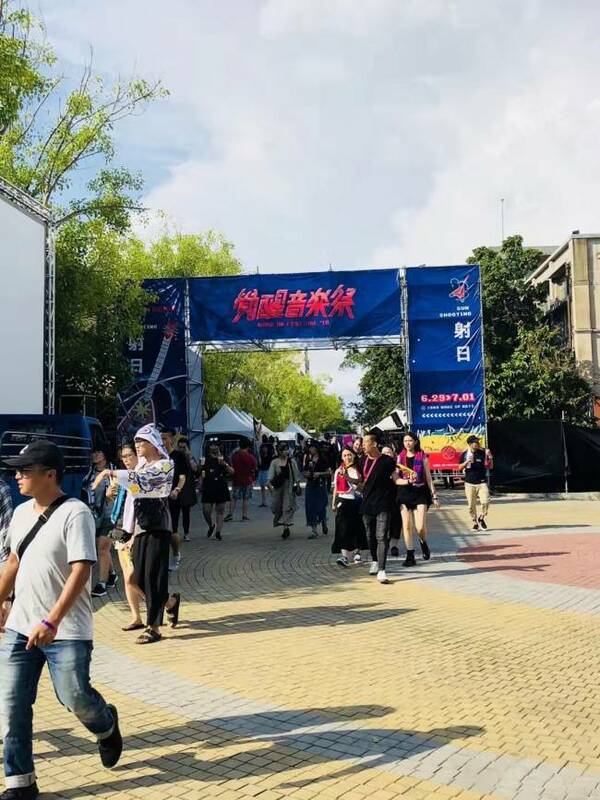 Wake Up Festival was originated from 2009 in Chiayi by a group of seventeen-year-old senior high school students who lacked of resources. 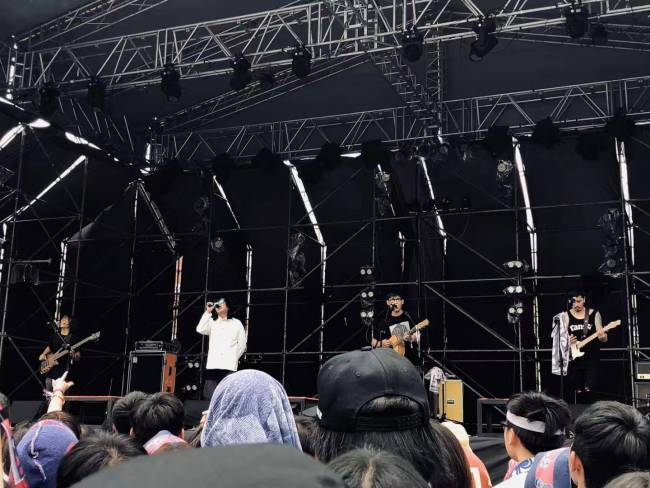 Due to lacks of opportunities to perform, they held the festival on their own. 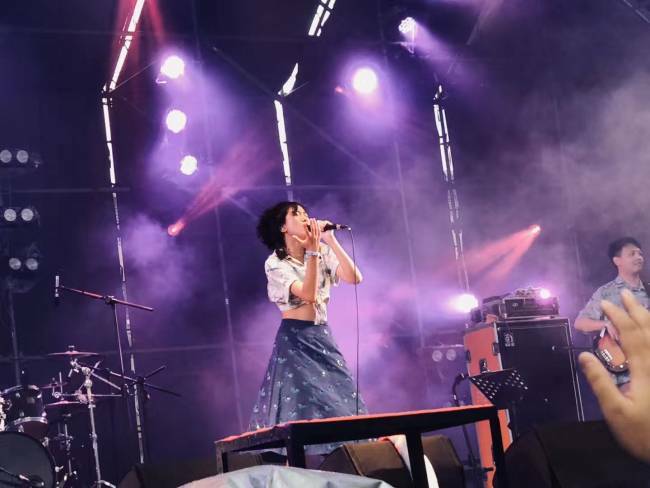 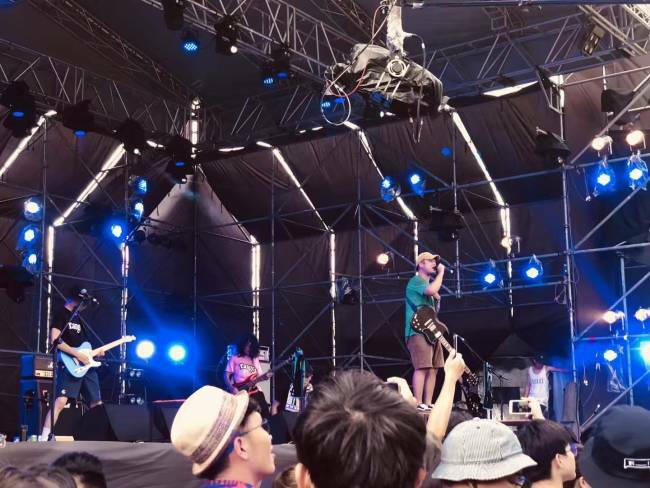 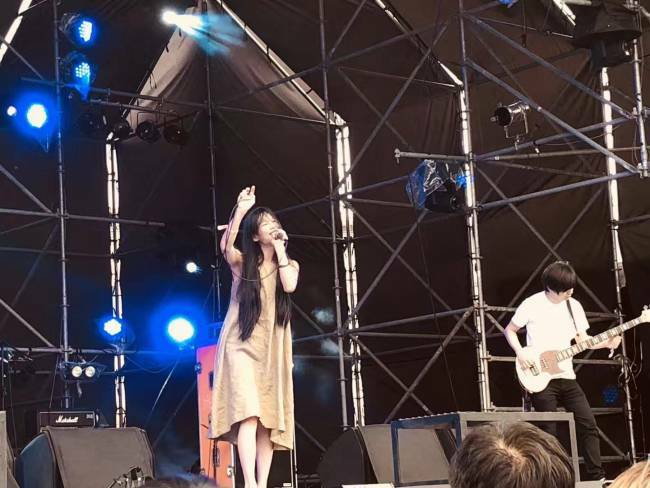 After 8 years, Wake Up has become one of iconic international music festival in Taiwan.